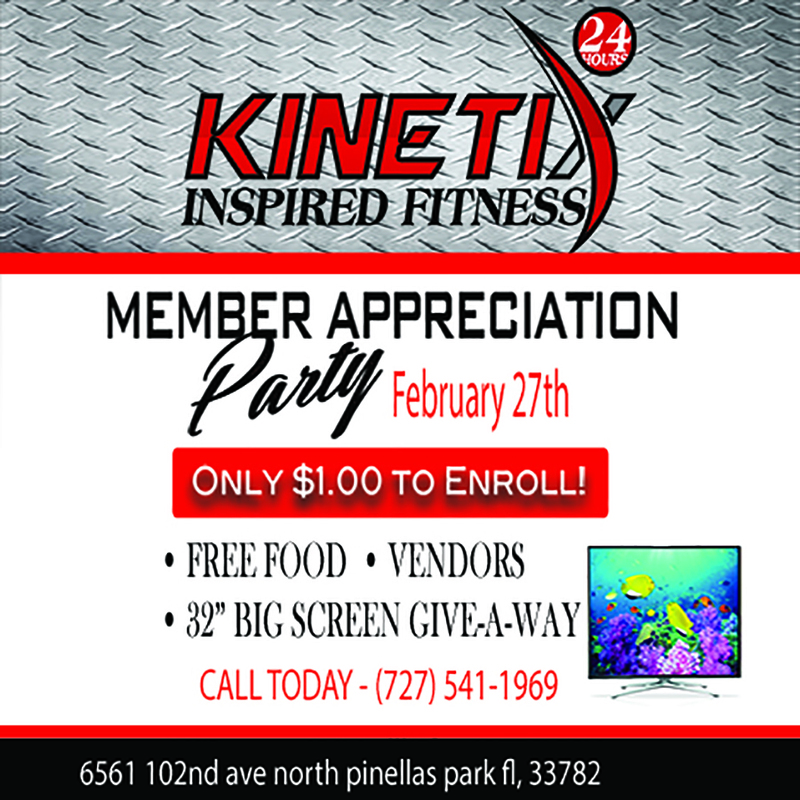 Kinetix Inspired Fitness in Pinellas Park wants to thank all our members for their continued support. All friends and family members can workout for free and enroll for only $1.00. Everyone is invited, the party is all day but between 4:30-7:30pm there will be free food, massages and members can enter the raffle for your chance to win awesome prizes, such as Movie passes from Regal Park Place Stadium 16 & RPX, some spa and nail treatments, free skating and even a 32″ TV. Invite friends and family to the club and receive 1 ticket, get someone to become a member and get 5 tickets for a chance to win some of these prizes. Thank you to our sponsors for the food and prizes! Join us for the Savage Race. Kinetix Inspired Fitness in Pinellas park Florida has savage race tickets. You still have time to sign up for the Savage Race and get tickets here at a discounted price. We have a group going Sunday start time 10am. You can join us or go on your own or another group. Save over $25 getting your ticket here. call or stop by. 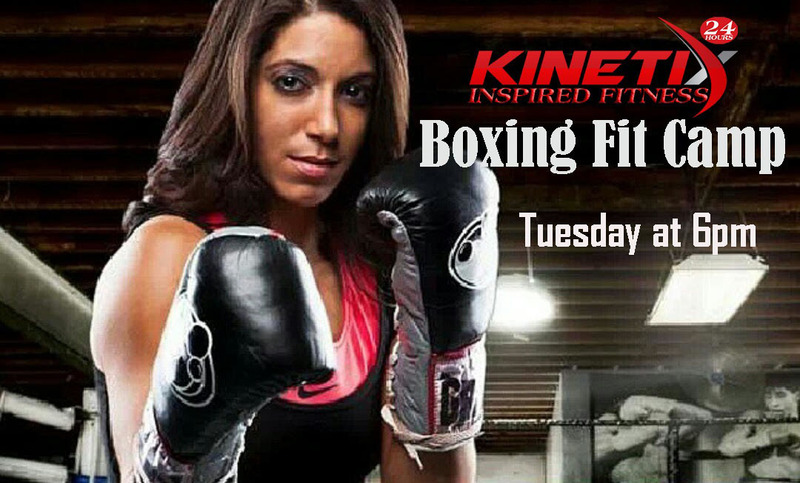 On Tuesday at Kinetix Inspired Fitness, Noemi Bosques is hosting another free Boxing Fit Camp at Kinetix Inspired Fitness. Noemi Bosques is a local Professional and Former NBA, WBU, WIBA Boxing Title Holder. She is bringing her love and experience of the sport to Kinetix Inspired Fitness. She will be offering some free demo Boxing Fit Camp classes for the month of February. This will be a class for beginner to advanced. This will bring a combination of boxing, cardio functional training and weight training. Space is limited. Contact us for more details. Come enjoy the class. 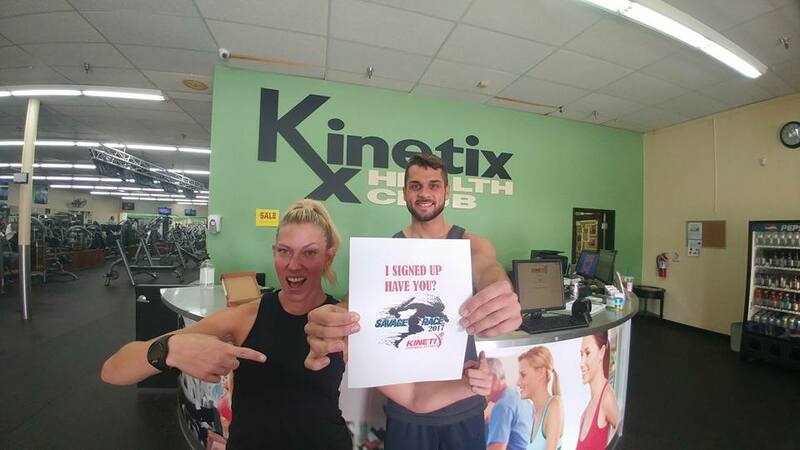 We still love you at Kinetix Inspired Fitness Pinellas Park Florida. Due to popular demand we are still offering our Valentine special 2 for 1 enrollment. 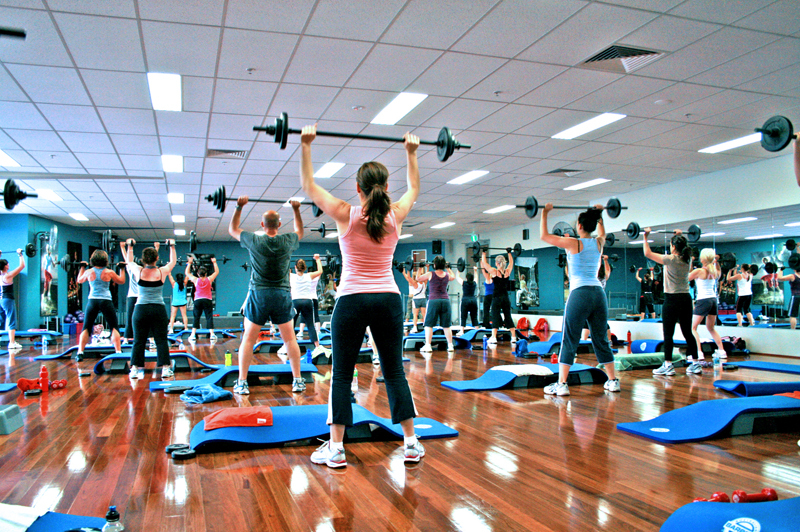 Come checkout our awesome group fitness classes, Lesmills, Zumba, yoga and many more. We offer these classes and access to the gym 24 hours a day.